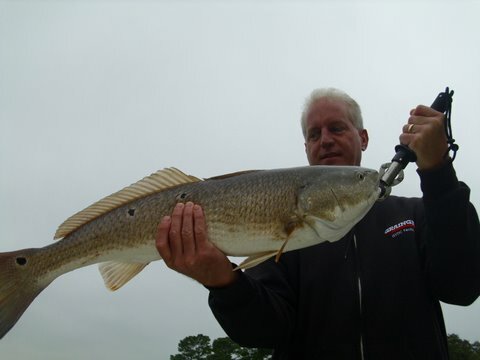 The Redfish bite has been real good lately. 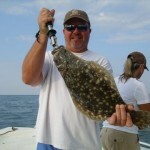 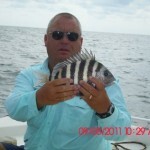 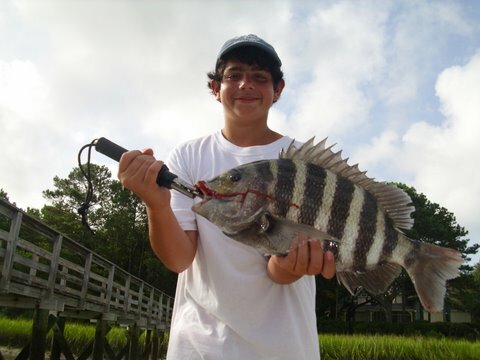 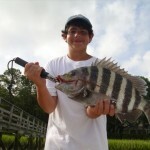 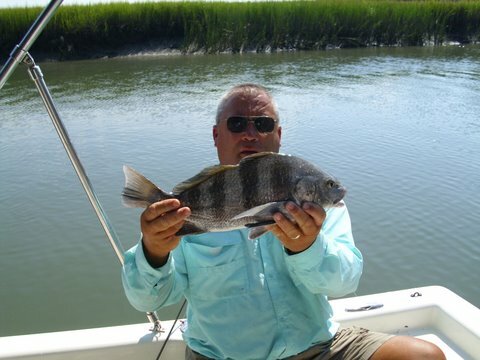 We are catching them on live shirmp at the jetties, on docks and in the creeks. 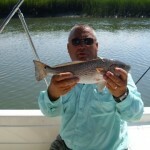 We are starting to catch some decent trout as well. 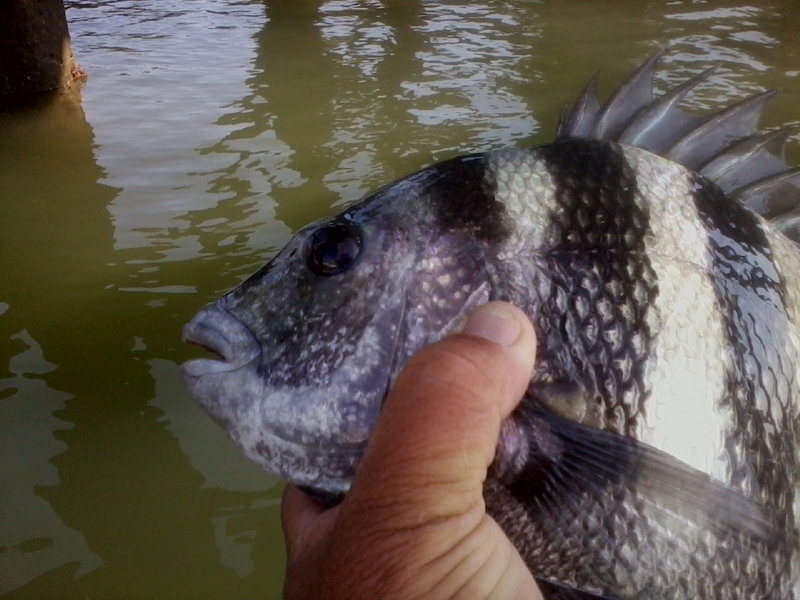 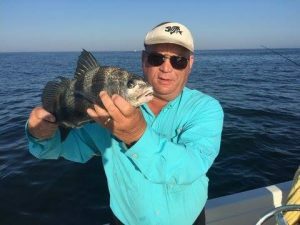 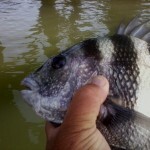 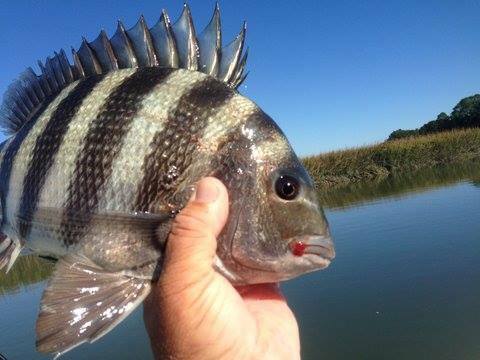 The Sheepshead bite has not been great so far this month. 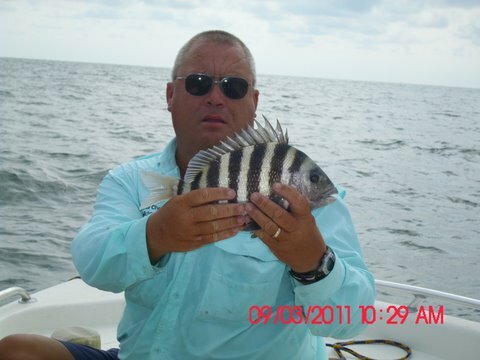 The fish are nice sized but just not many of them. 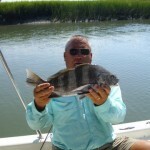 Fiddler crabs has been the most productive bait but we have caught some on live shrimp. 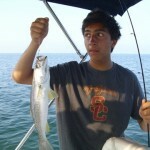 This entry was posted in Uncategorized on September 29, 2011 by . 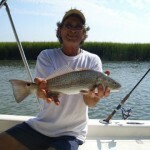 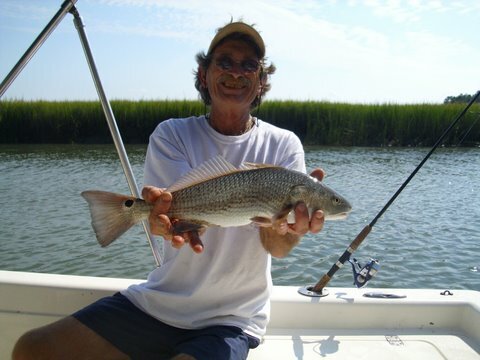 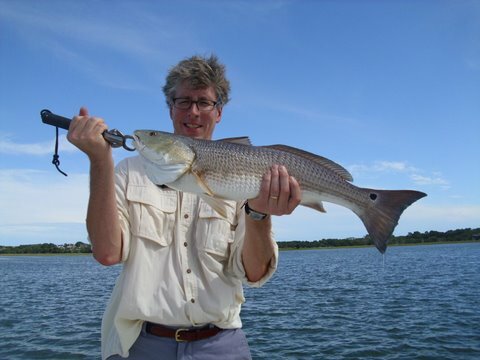 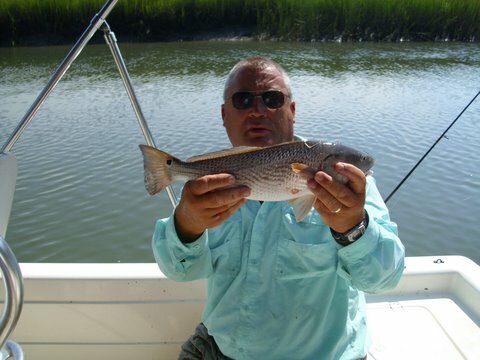 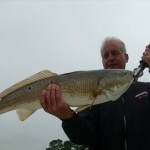 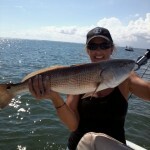 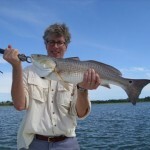 The redfish are eating good and the sheepshead bite has really gotten better as the water has started cooling off, We are still catching some sharks as well in the river. 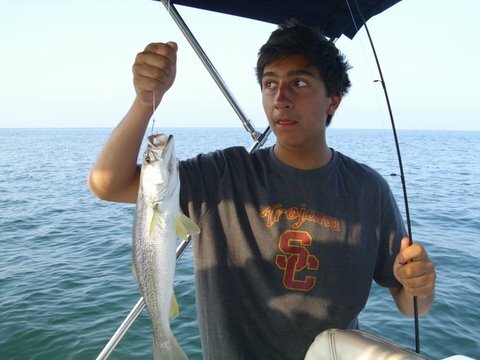 This entry was posted in Uncategorized on September 15, 2011 by . 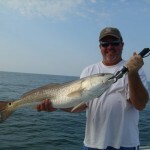 The nearshore reef has been really good lately as the waters are cooling off. 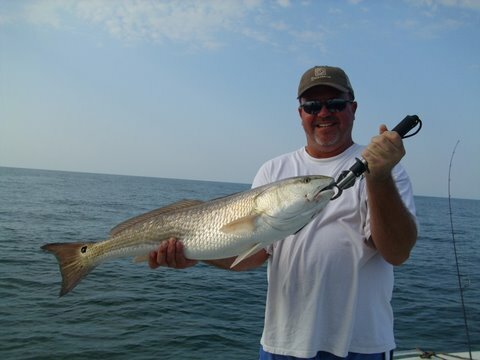 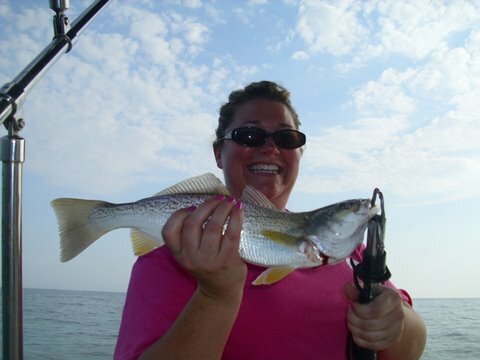 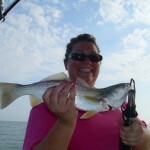 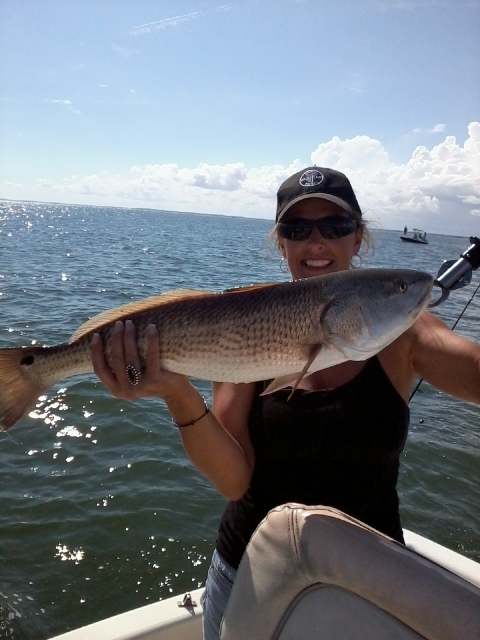 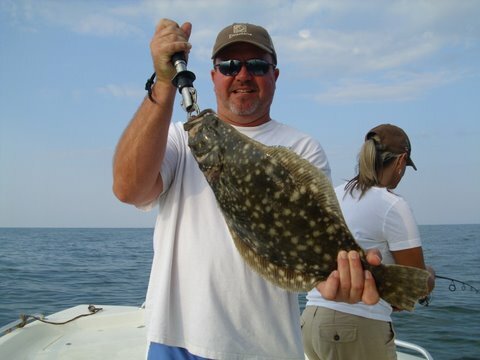 We have been catching redfish, sheepshead, weakfish, black drum, black sea bass, ladyfish, and other bottom dwellers using crabs, shrimp or artificials such as Zman shrimp or gulps.